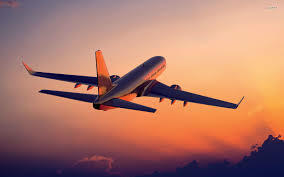 I did something tonight that might not seem like a big deal to most people but was a big deal for me: for the first time in my 20-some years of life, I bought a plane ticket. By myself. With no help from my husband or anyone else. AND I did it WITHOUT HAVING AN ANXIETY ATTACK. When my husband & I went to Montana last Fall, he bought the plane tickets (actually I paid for them I think, but he did all the work of finding & selecting the flights). Ditto for when we went to Boston the next month for a wedding. Furthermore, every other flight I’ve taken in my life was planned by someone else; thus, I was never involved in the tedious process of finding & obtaining tickets. All I had to do was show up & follow someone else who knew what they were doing. Not only did I find, select, & buy the plane ticket for this trip by myself, but this will also be my first time flying by myself. I know for most people my age this whole scenario probably seems like no big deal. But when you have anxiety like I do, even something as “simple” as buying a plane ticket, particularly for a solo trip, can induce extreme anxiety, the kind that most people associate with taking a major exam or giving a speech. (Oddly enough, neither of those activities has ever been all that nerve-wracking for me, with the exception of the NCLEX, although I only had major anxiety about that the day I actually took the test). In any case, as “silly” as it may seem, one of the most beneficial things I’ve learned from a dear, dear friend of mine who is bipolar is that, particularly when you have a mental health issue, even something as “small” as mild anxiety, you have to learn to celebrate even the minor victories. You have to learn to recognize when you’ve reached a milestone in your recovery, if you will. I hate to use the word recovery because I don’t believe my anxiety is something I need to or can “recover” from. It’s not an illness, like the flu or strep throat, mostly because it’s not something that can be cured with a week’s worth of medication with only a small chance of recurring later. 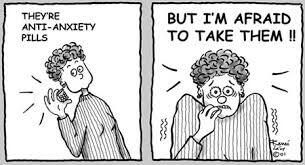 But my anxiety IS a disease that I have to learn to manage, just like many other folks have to learn to manage diabetes or heart disease or any of a myriad of other chronic conditions. In my case, I’ve realized that buying a plane ticket by myself for a trip I’ll be taking by myself WITHOUT HAVING AN ANXIETY ATTACK is indeed a victory. It’s an accomplishment, just as much as is giving a successful speech, acing an exam, winning a game, or any other more commonly recognized achievement. A year ago, before I started taking Prozac, I can tell you without any doubt that this would not have happened. So this is progress for me for sure. 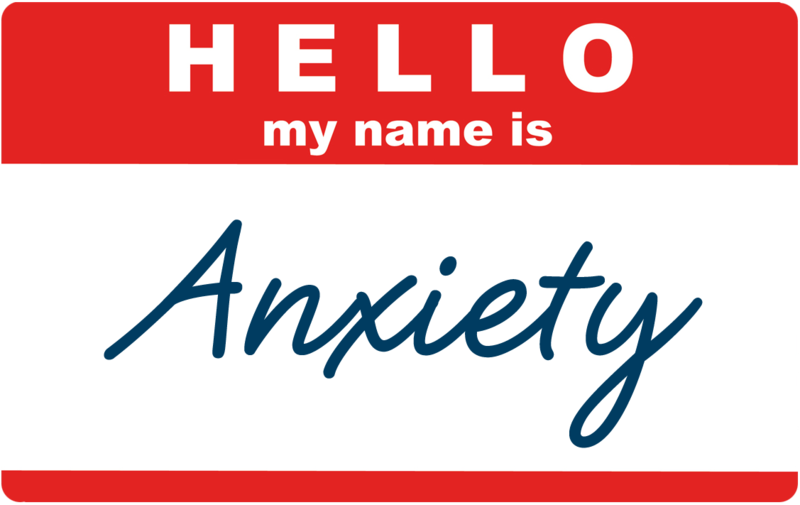 As I was telling a friend at work last week, the longer I’ve been in therapy, the more I’ve realized that my anxiety has very deep roots. In other words, this is something I’ve been struggling with more or less my entire life. It’s probably the major reason I wasn’t a very happy child. Don’t get me wrong; I wasn’t depressed or suicidal or anything like that. But I just never remember experiencing that carefree existence that most children seem to enjoy. I still feel guilty for that sometimes because my parents were & are wonderful people who did so much to ensure that I had a healthy, happy home. But I’m slowly beginning to understand that it was my own anxiety that prevented me from fully embracing life for so many years. And that wasn’t my parents’ fault. Or mine. It’s just the way it is. A very simplified explanation of anxiety . . . but it made me laugh. But on the inside my brain was a wreck. No wonder I struggled with high blood pressure for a while! My mind, & subsequently my body, was on constant overdrive for so many years. As my husband describes it, I had this endlessly “chattering squirrel” in my head that was always, always, always thinking, thinking, thinking! Despite what many people think, having anxiety isn’t just spending too much time pondering the “what ifs?” of life. It’s so much more than that. It’s a brain that never stops, that plans everything, & perhaps more than anything just doesn’t know how to shut up & relax. And a brain that can’t relax is a brain that will eventually burn out. This is why I’m so incredibly grateful I took the advice of a friend & sought help: first through therapy & eventually by adding medication (Prozac). Through a combination of the two, I have come to an even greater appreciation of so many things in life that I’ve always enjoyed but that I can now enjoy even more & thus utilize to further relieve my anxiety: music, books, my relationship with my husband, & so much more. Trust me, there are still days when I struggle with my anxiety. There are times when the idea of interacting with anyone other than my husband or closest friends seems like torture. But those days are much fewer & further between now. And even when they happen, I have the foresight to know they won’t last forever. 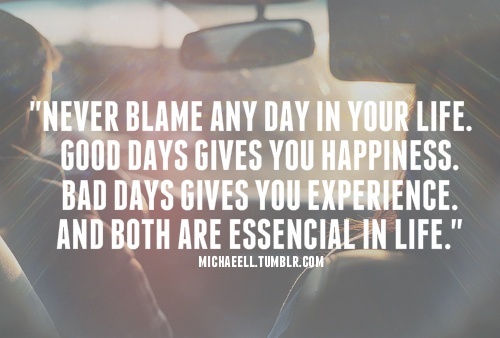 And that one bad day doesn’t doom me to a bad week, month, year, or life. I’ve wandered a lot in this post. 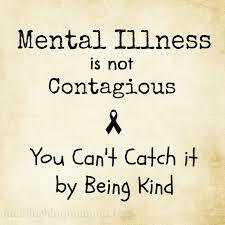 But, as I’ve done so many times before, I want to encourage anyone who is struggling with anxiety, depression, or any other mental illness to seek help. Admitting that you need help is NOT a weakness. Let me repeat that: needing help is NOT a weakness. Rather it is the first & perhaps most important step in creating a better, more peaceful life for yourself. Looking back on my childhood, adolescence, & even into college, there were so many signs that the anxiety I faced on a daily basis was not normal. But they were mostly things that only I knew about (for example, the hours I spent awake at night off & on for years & years thinking about the Holocaust & how horrifying that was) . 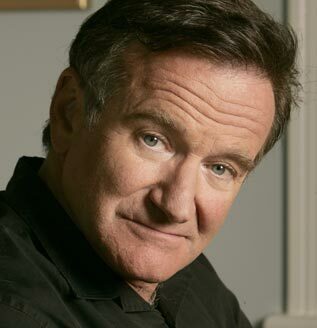 . . My point is that I didn’t realize how bad things were until I got the courage to ask for help. And now that I’ve gotten help & my anxiety is so much better managed, I honestly can’t believe I struggled alone in silence for so long. But I suppose sometimes we have no idea how dark the night is until we see the light of day. I’ve found that light, & there are days when it is dimmer & days when it is brighter, but I think I am now even more grateful for the light since I know what it was like to live in the dark for so long. Whatever you’re facing, you are not alone. If you’re living in the dark of anxiety, depression, or any other mental illness, please don’t suffer alone. Get help. Life CAN be better. I am living proof. Yesterday I did something I’ve been pondering for years . . . literally years. I got a prescription for anti-anxiety medication & started taking it. I’ve considered doing this for YEARS now but every time prior to yesterday I’ve backed out due to fear: fear of what others might think, fear of how my opinion of myself might change, fear of side effects, fear of “giving up,” & just basic fear of the unknown. 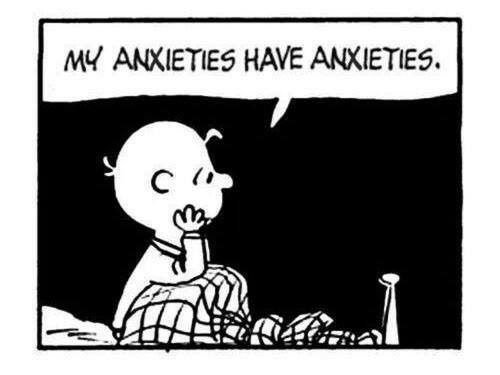 Growing up in a society that quite literally tells people with anxiety, depression, & other mental health issues that they “just aren’t thankful enough for God’s blessings” & other such nonsense coupled with my own perfectionist personality makes admitting that I might need medication for my anxiety incredibly hard to accept. But yesterday I finally said “Screw you!” to the fear & admitted that, for right now anyway, I need more help than I’ve been able to give myself. If you’ve been reading this blog for a while or if you know me in real life, then you probably know that I’ve been struggling with anxiety issues practically since birth. I can be pretty good at hiding it because outwardly I am so “put-together.” In reality my life really IS quite together. It’s just that my brain is always on “overdrive” which makes it very difficult for me to truly relax because my mind is always thinking, thinking, thinking about a million things. It’s a blessing & a curse as I’ve detailed on this blog in various posts from time to time (see: https://athicketofmusingsblog.com/2014/07/28/shut-up-brain-part-2/ & https://athicketofmusingsblog.com/2014/02/06/shut-up-brain/ & https://athicketofmusingsblog.com/2013/08/17/inexplicable-anxiety/). But lately due to a variety of external factors in my life, it’s been more of a curse than a blessing, & my usual coping mechanisms have not been enough to keep my head fully above water. I’ve been drowning myself in music & essential oils & all the other things that normally help me . . . and they just haven’t been enough. It’s not that these things haven’t been helpful at all . . . but the anxiety has not receded significantly like it normally does in response to these coping mechanisms. If anything my anxiety has continued to grow steadily over the past month or so. I really can’t describe to you how hard it is to admit this. I’ve been seeing a therapist for just over a year now & this is honestly the first time in that year that I’ve felt like my anxiety has truly taken a turn for the worse. I’ve had a few bad weeks here & there but nothing like this. Until the past month I’ve felt like I’ve been steadily climbing upwards, steadily improving. But somewhere around the end of June I feel like I hit a brick wall, tripped over a boulder, & slid all the way down the mountain. After all the progress I’ve made over the past year, having my anxiety overwhelm me again is incredibly devastating. I really felt like for a while I’d slayed the beast that is my anxiety. But I guess the reality is that I had just put it to rest for a while. And the truth of the matter is I should be rejoicing over how well I did for so long. 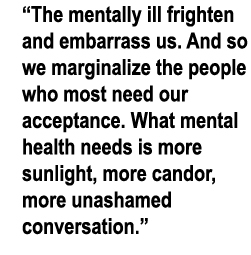 Instead of berating myself for struggling with this issue, I need to remember that like most chronic health conditions, either mental or physical, unfortunately anxiety rarely goes away forever, despite preventative measures & the best treatment. The sad reality is that no matter how many times you fight the anxiety monster, every new battle is still frightening & sometimes overwhelming. I know there are some people who will say I’m “giving up & taking the easy way out” by taking medication for my anxiety. But the truth of the matter is I’ve tried everything in my power to control this on my own for YEARS now . . . basically my whole life. I also REALLY don’t want people to think that I’m saying therapy isn’t helpful because I literally cannot express to you how incredibly helpful it has been for me. Finding my current therapist was one of the greatest decisions of my life. And the essential oils I’ve been using are also amazingly useful & have helped me tremendously as well. And music has been my lifeline for most of my life; there is no question about that. There is no doubt in my mind that for many people these kinds of coping mechanisms are more than enough to manage their anxiety or other mental health concerns. But unfortunately I’ve just reached a point where these things aren’t enough for me anymore. I sincerely hope to get back to the point at which these normal coping mechanisms are sufficient for me. But the fact of the matter is I’m not there right now, & I shouldn’t feel the need to apologize or explain myself for that. If I had any other type of health condition, almost no one would question my need to take medication for it. But if you have mental health concerns, far too many people, even well-meaning people, expect you to just “get over it.” Would that it were that easy! Trust me, if I could just will myself out of my anxiety, I’d have done it a long, long time ago!! I’m going to end today’s post with the incredibly eloquent words of a very dear friend of mine who has provided so much encouragement to me over the past few years. In fact she is the person who encouraged me to find my therapist last year. I have so much to thank her for. This message she sent me yesterday describes her own experiences with mental health over the past few years & was a courageous (& very effective) effort to assuage the guilt & fear I had regarding “giving up & taking medication” for my anxiety. My anxiety might make my life a bit harder at times, but it also means that I appreciate the good times all the more because I know how it feels to be really down. I may never truly slay the anxiety monster, but I CAN find ways to keep it in hibernation for as long as possible. And as my friend expressed in her message yesterday, fighting the anxiety monster makes me all the more determined to enjoy every second of this precious life, “to find the joy that remains somewhere & live it.” And if taking a medication is part of getting there, so be it . . . Hopefully it won’t be forever, but for right now it’s worth a try. 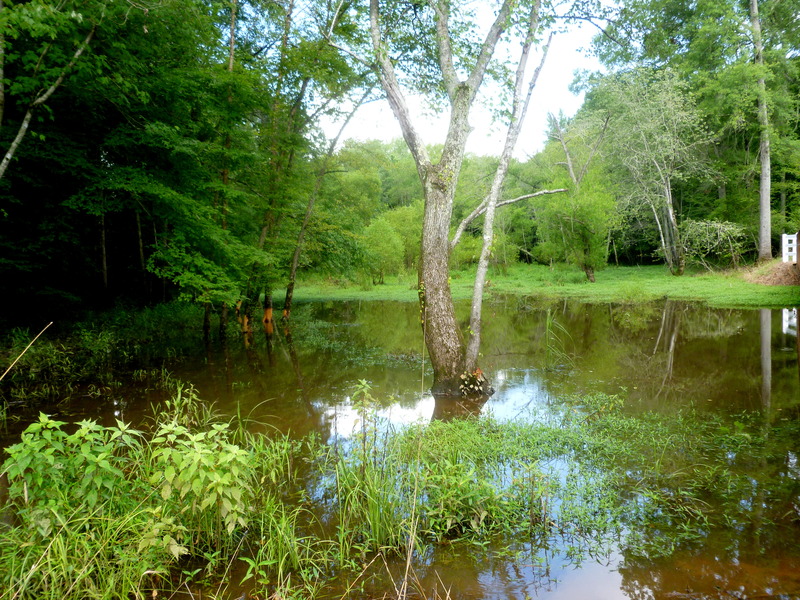 Because all blogs posts are better with pictures, I’ve included this photo taken on the Neuse River Trail in Raleigh on July 4th this year. For as long as I can remember I have always been “Miss Responsible.” I have always been the girl who did her homework early, finished her papers well before the deadline, created study guides for tests & shared them with classmates, & packed too much for every out-of-town trip because I always imagine everything I could possibly need. As a nurse I always have my patients’ lab values & test results written down at the beginning of every shift & I always make sure to update my data & give the latest lab results in report to the next nurse. I obsess over I&O’s so much that I often have to remind myself that I’m not a patient so I don’t need to measure my own I&O (yes, you can laugh WITH me for that). I like to think that this makes me detail-oriented but also capable of seeing “the big picture.” Unfortunately underneath all of this responsible behavior lies a great deal of anxiety. 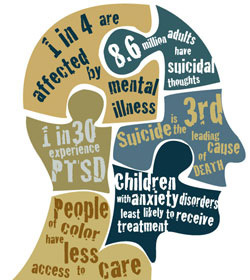 The first time I saw a psychologist was about a year and a half ago when we were still living in SW Virginia. I was concerned that I might be OCD because of how detail-oriented I am & the anxiety that this sometimes causes me. The psychologist quickly assured me that my life is far too organized & controlled for me to actually have OCD (anyone else think that’s an ironic truth? ), but that I do have “OCD personality characteristics” which he insisted actually make me a great nurse (I’d like to believe that!). I continued seeing him maybe once a month until we moved to NC just so I could have a place to vent to someone who wouldn’t go home & worry about me or be offended by anything I said since he had no emotional connection to me. The first few months in the Raleigh-Durham area were difficult. Growing up in a place that had four stop-lights in the whole COUNTY makes moving to an urban environment like this an exciting but sometimes daunting challenge. I hoped it would be easy to meet people & make new friends, but it was nothing like college where I could just walk down the hall or go to class & meet all kinds of interesting people. (My first year out of college I still had friends in the area who were either still in college or who had graduated but, like me, still lived in the area.) Sometime around my birthday last year I was feeling quite depressed & lonely especially as the holidays approached & I knew that, being a nurse, I would not get to spend much time with my family due to work obligations. I decided to once again try a psychologist who turned out to be a very nice older man. I told him how much I love music & missed playing my flute with a group, so he, a musician himself, told me about a music store downtown where he was certain I could get information about a local flute group. I took his advice, got lost in downtown trying to find the store, eventually found it, got the information about the flute ensemble, & joined the group in January when their new “semester” began. I didn’t end up making any great friends in the group but just the experience of making music in a group again brought me great joy. By the time January-February came around I had started making more friends at work & generally feeling a lot happier with life, so I never went back to see that psychologist until one fateful day this summer when I was talking to one of my best friends online. She was telling me about her struggles with bipolar disorder & I suddenly realized that my own struggles with anxiety were far from controlled, especially in light of the fact that I have started thinking a lot more about having children someday. I felt such a relief in knowing that I wasn’t the only “crazy” one out there & also in knowing that if she had the strength to seek treatment I could too. With her encouragement, I immediately called the psychologist I had seen in December & booked an appointment for that very day. As it turned out, the psychologist told me I should see a psychiatrist in case I needed actual medical treatment for a possible anxiety disorder. I was both devastated & relieved. It took quite a few phone calls to find a psychiatrist who would accept my insurance & once I found one I had to schedule my appointment for a month in the future. In the ensuing month I considered canceling the appointment so many times. On good days I would tell myself, as I have so many times in my life, “I’m fine. I’ve got this. My life is so ‘perfect’ in so many ways. I’m 24 years old, married to a wonderful man with whom I own a beautiful house in a gorgeous neighborhood, I have great health, & I’m about to train for charge nurse at my job. How could I possibly need to see a psychiatrist?” But on bad days, I couldn’t wait for the appointment just so I could hear what the psychiatrist had to say. Well, finally the day of the dreaded/highly anticipated appointment arrived & much to my relief the psychiatrist was extremely friendly & put me immediately at ease. 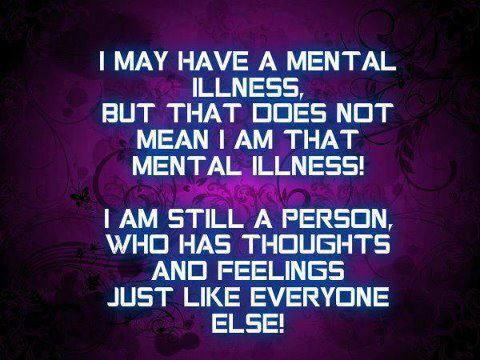 She assured me that I do not have any true mental illness & definitely do not need any medication. However, she suggested I start seeing one of the counselors in her office to work on some of my anxiety & self-esteem issues which, though they may not be “significant” enough to warrant the title of a true disorder, are still serious enough to bother me. She applauded me for being so self-aware & for caring so much about my future children that I want to be the best, most stable version of myself before I seriously consider becoming a parent in the next couple of years. As it turned out one of the counselors had had a last-minute cancellation right at the time my visit with the psychiatrist ended so I was able to start with a counselor that very day. The counselor was very gentle, caring, & quickly made me feel comfortable in her beautifully decorated office. I left the office that day feeling “lighter” than I had felt in God knows how long. I had my second appointment with her last week & I already can’t wait to go back. I honestly think everyone can benefit from counseling with a good therapist at least a few times a year. 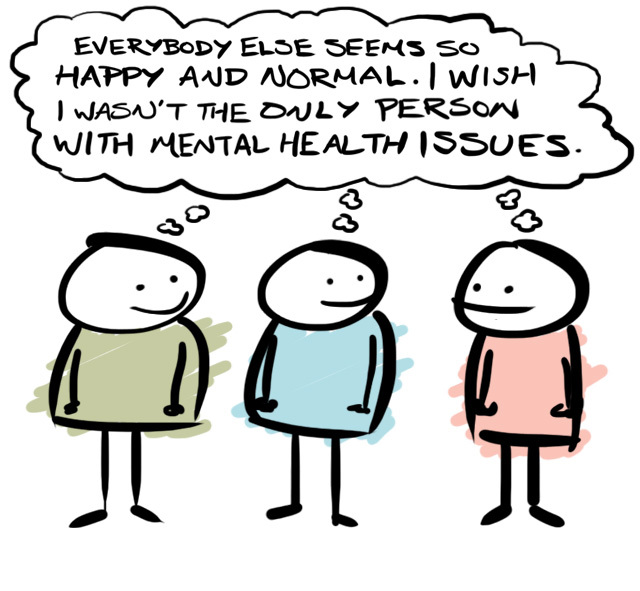 As a friend of mine used to say, we ALL have issues from our childhood, our families, our friends, & just LIFE in general & we all can all benefit from having a caring but objective person to vent to who, as I mentioned before, isn’t going to go home & worry about you or be offended by anything you say (because they have probably heard MUCH worse) & doesn’t have any real emotional connection to you anyway. It may sound strange to say I am excited about being in counseling, but I really am. I’ve known for most of my life, even as a kid, that I am a very sensitive, perceptive person. As my middle school English teacher, wise woman that she is, told me, I am both highly intelligent & highly sensitive which makes me feel things, both good & bad, more strongly than perhaps the average person does. I hope that doesn’t sound arrogant but I don’t know how else to put it. As much as I would sometimes like to trade in my brain for one that just doesn’t THINK so darn much about EVERYTHING, I know at the end of the day this brain is what makes me who I am. I do think it makes me a good nurse; as I have told both psychologists, the psychiatrist, & my current counselor, I often think I am my best self at work because I have something important & meaningful on which to focus all my nervous energy & obsessive tendencies. And I’d also like to think this brain makes me an empathetic human being who makes a consistent effort to recycle everything possible, donate to charities, & buy water bottles for homeless people who are stuck outside in the heat. 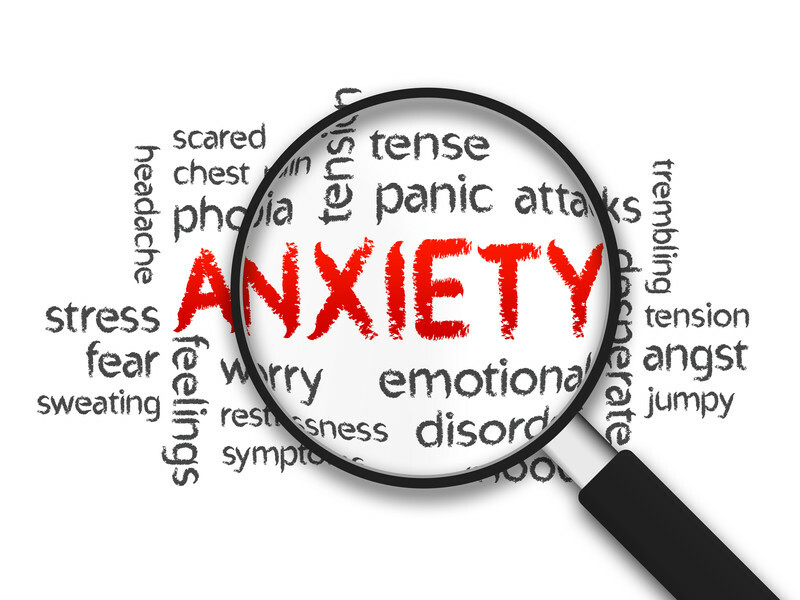 In the near future I hope to post more about my struggles with what one might call “sub-clinical anxiety.” This isn’t a comfortable topic to discuss & I’ll admit that I feel like I have taken the easy way out by writing about this as a blog post instead of just telling my family, friends, & coworkers in person about my issues. But as my counselor told me this past week, we all have to start somewhere. In the meantime, I hope this post will encourage even one person to seek counseling or treatment for their own issues with anxiety or depression. And for those of you who are lucky enough not to struggle with such issues (though I daresay we all will at some point in our lives), I hope this post will encourage you to be more considerate & compassionate of those who do.